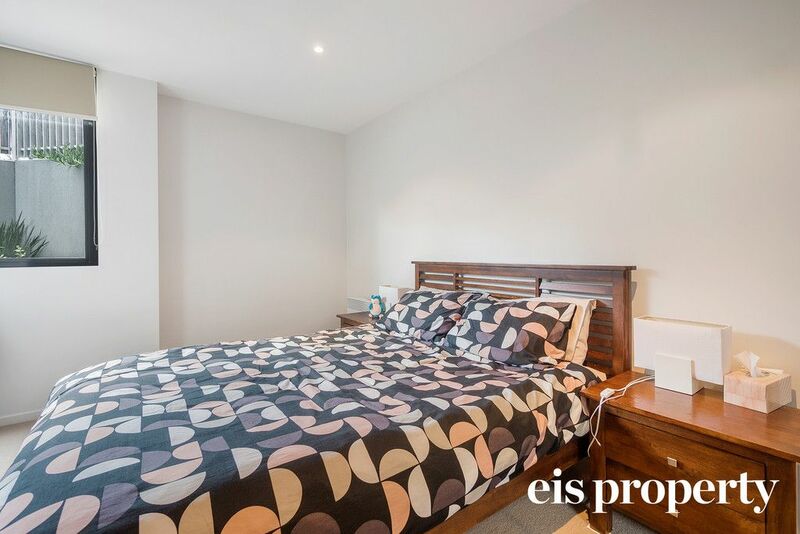 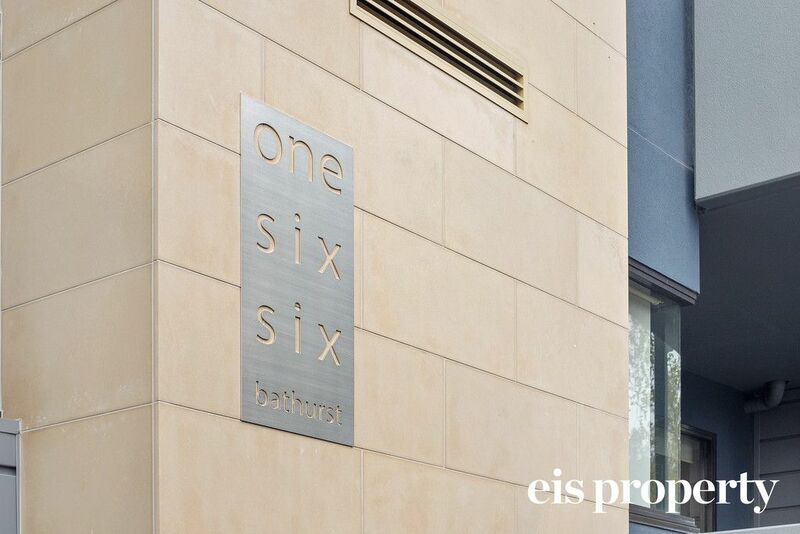 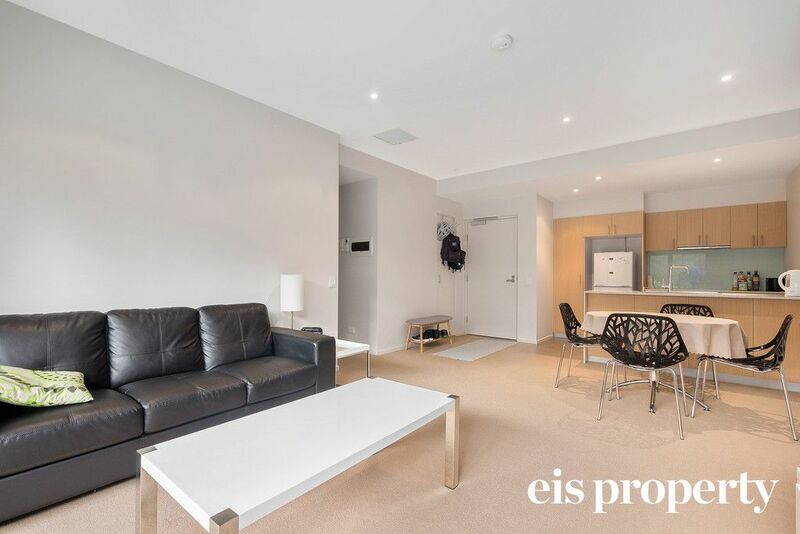 Centrally located just moments from Hobart’s CBD, lies this spacious and contemporary fully furnished 1 bedroom apartment. 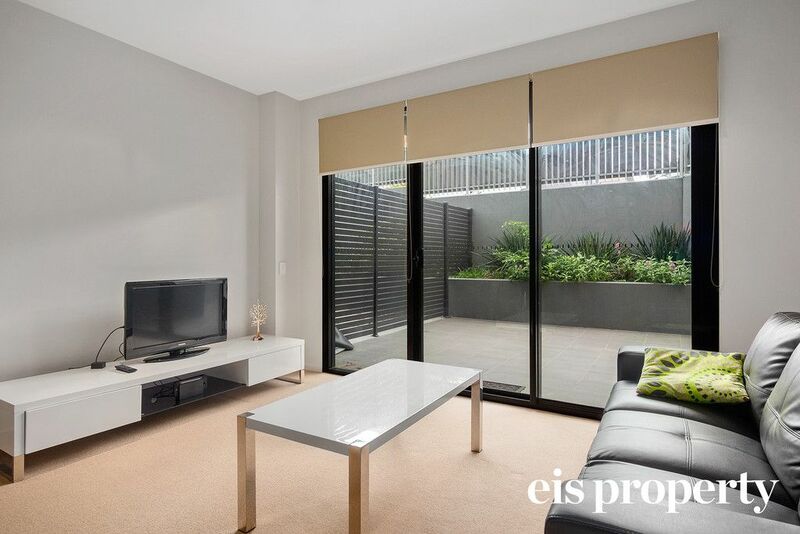 Boasting generous lounge area with glass sliding doors opening onto a large outdoor alfresco area, double bedroom with built in robes and up to the minute bathroom and secure basement parking. 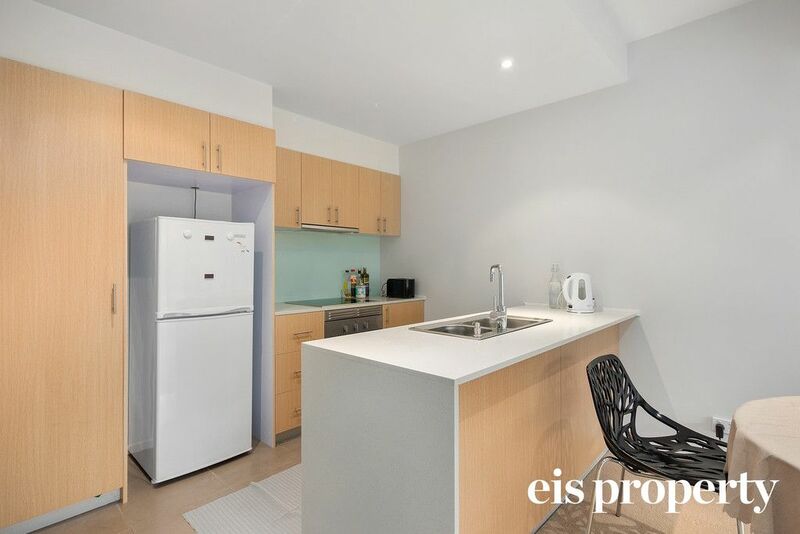 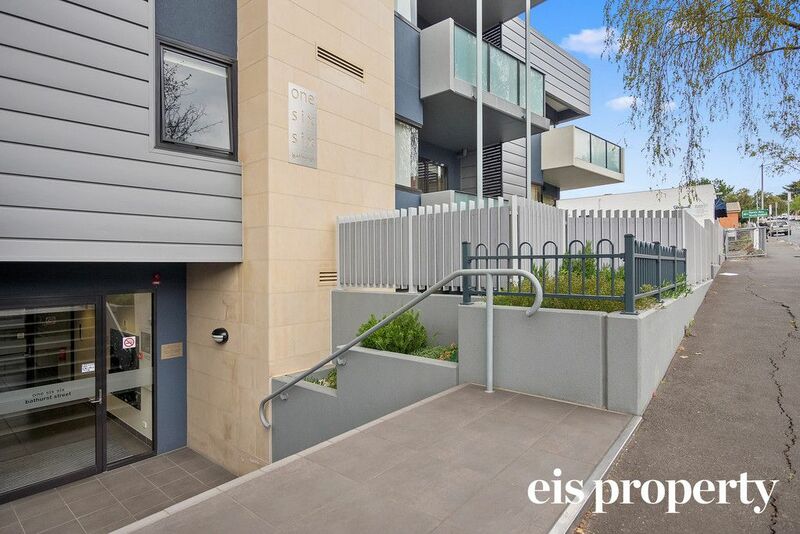 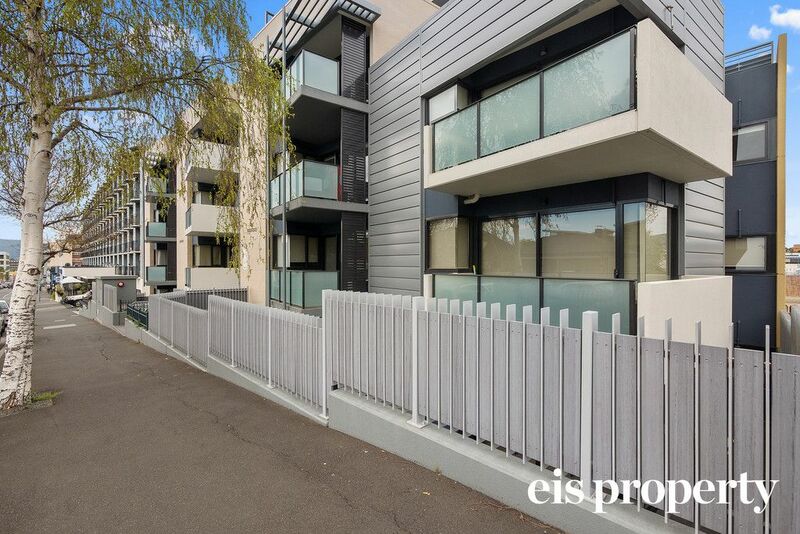 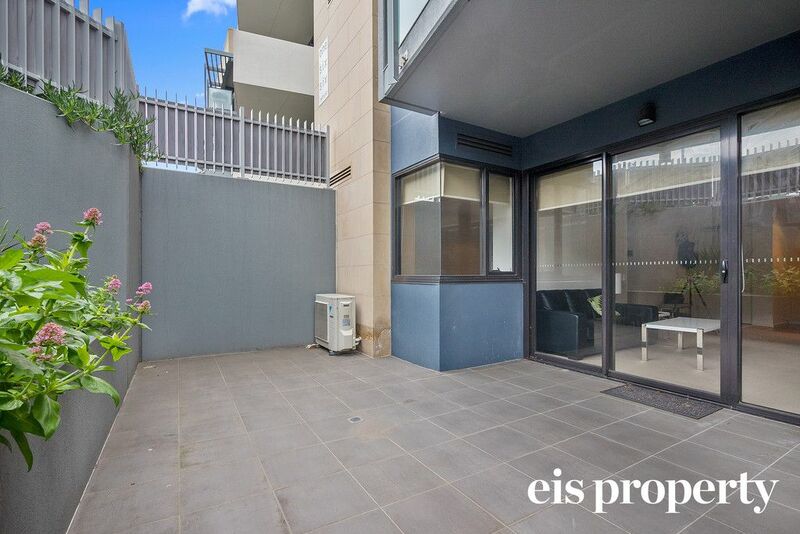 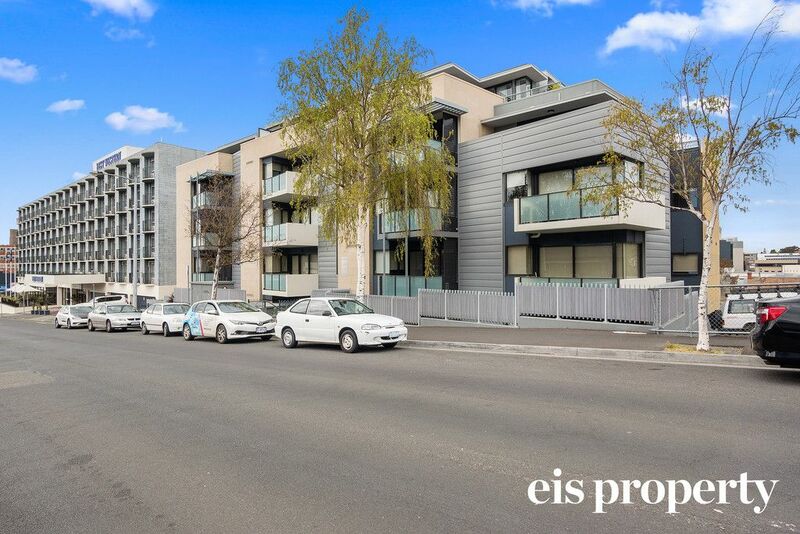 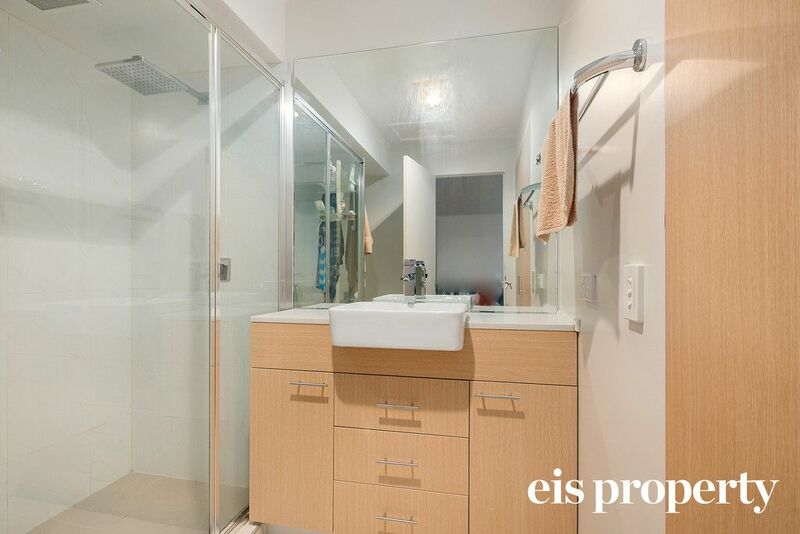 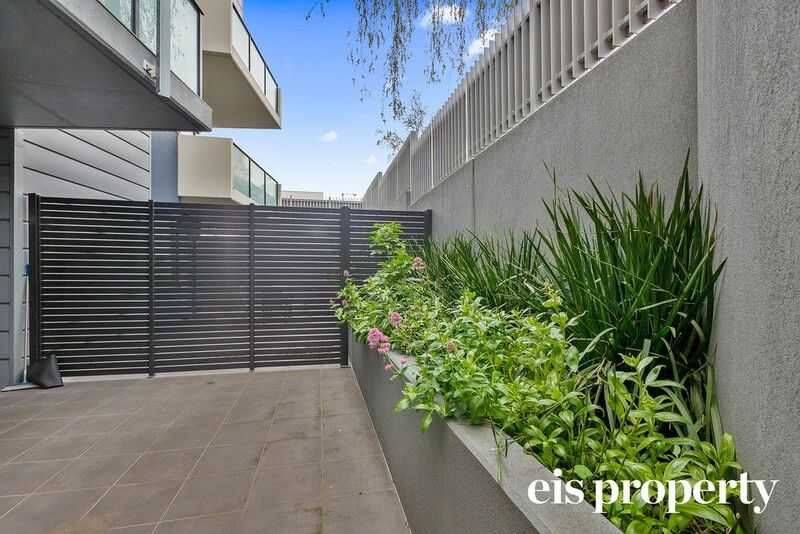 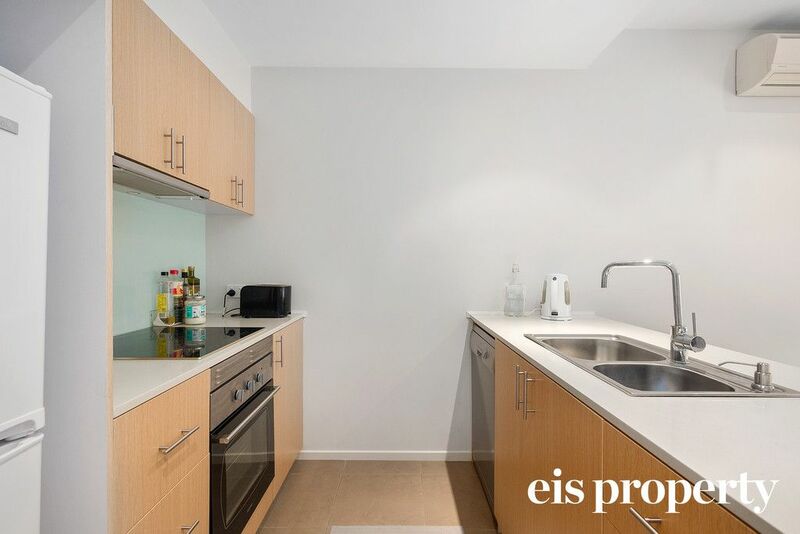 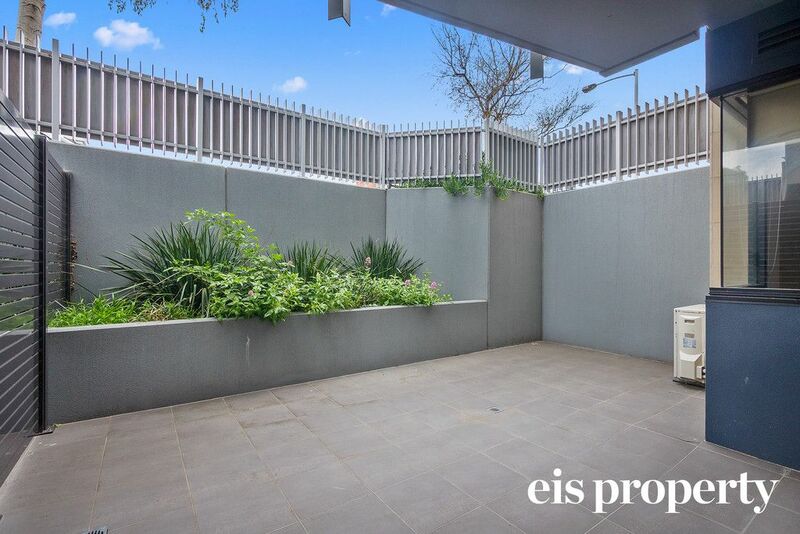 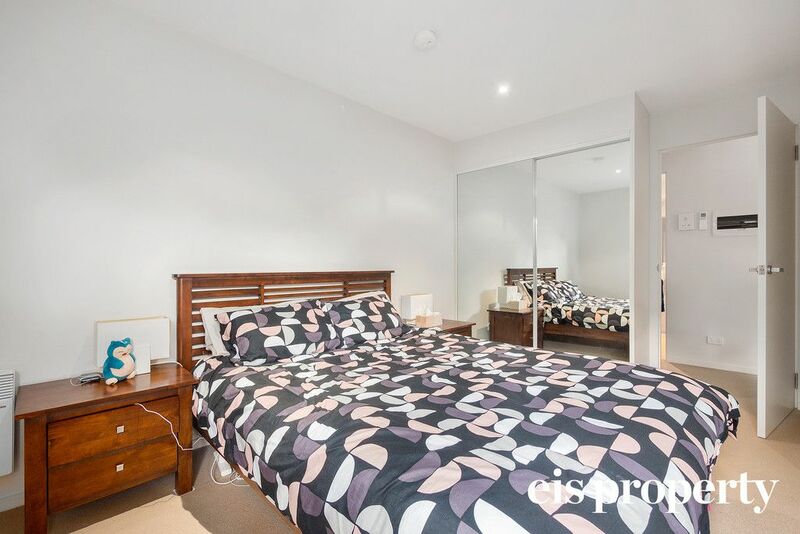 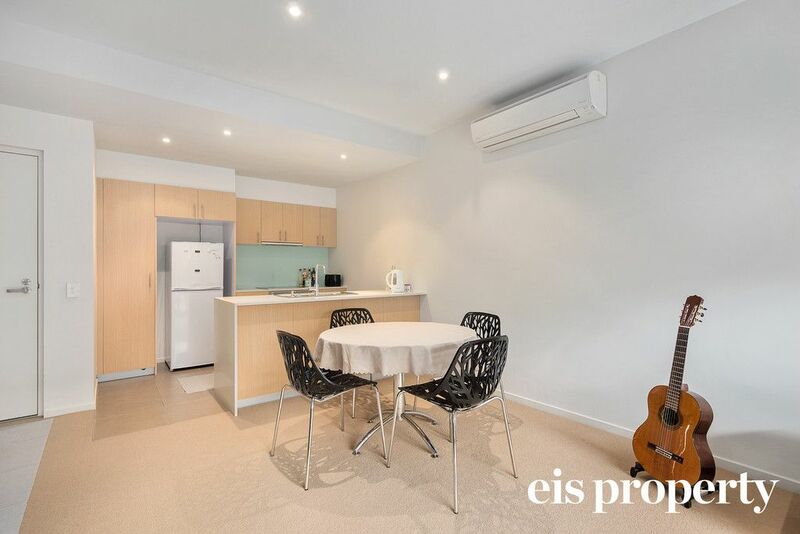 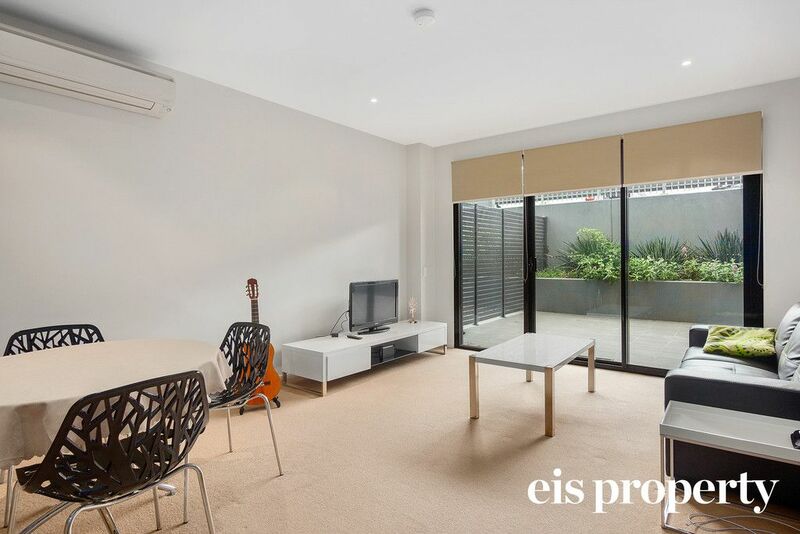 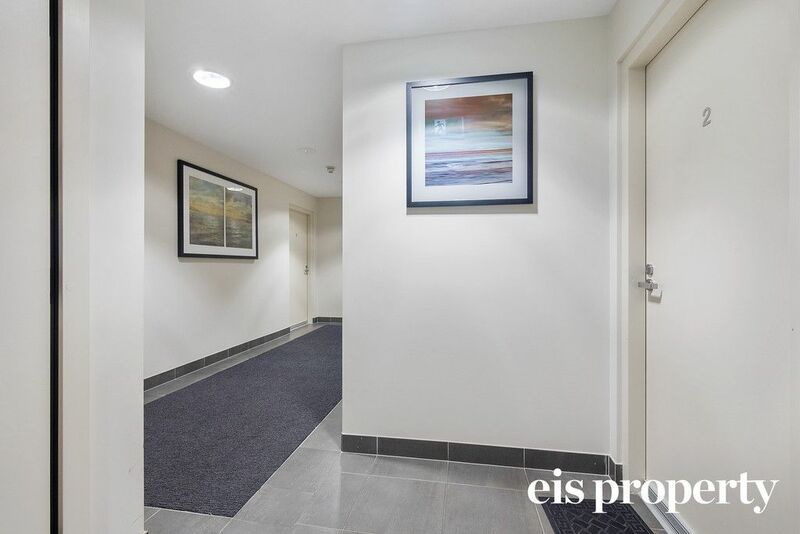 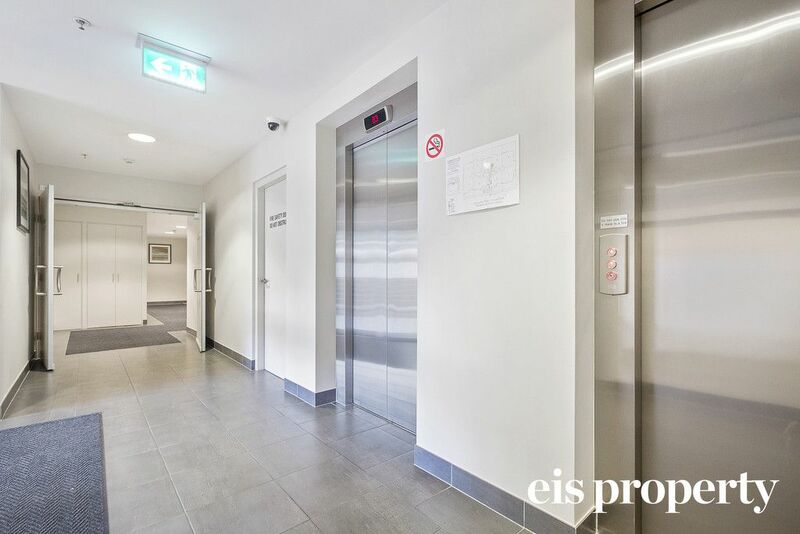 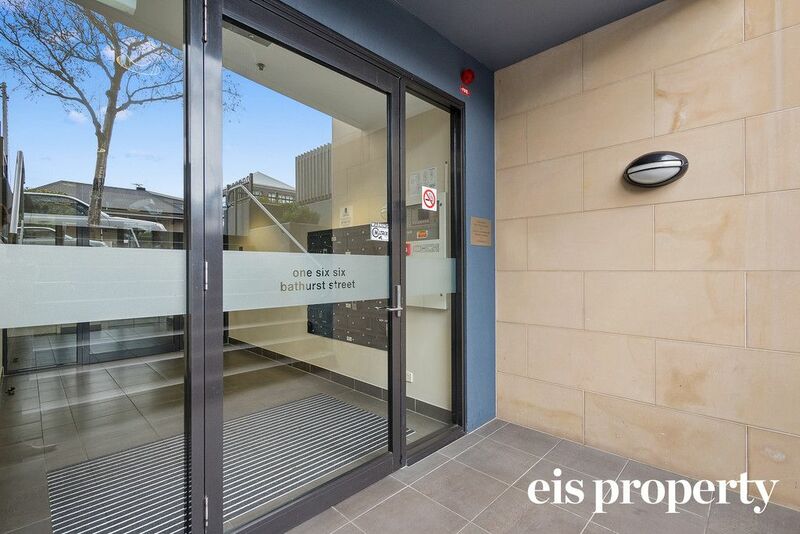 Currently let at $400 pw til 21/5/2019 to an immaculate tenant, this low maintenance apartment is ideal for the astute investor or discerning owner occupier.